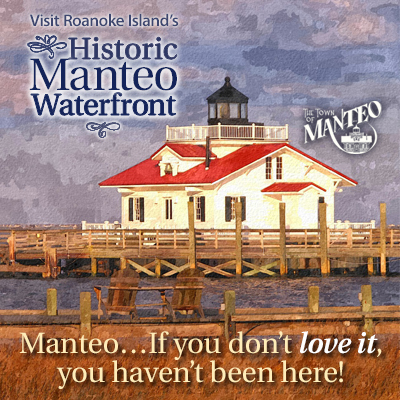 First Friday is a fun-filled, family-oriented street festival held the first Friday of each month, April through November from 6 to 8 p.m. in Historic Downtown Manteo along the Waterfront. The sidewalks pulse with live music, magic, artisans, and much more. 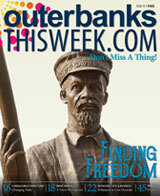 First Friday is a great time to explore downtown Manteo. See you there!